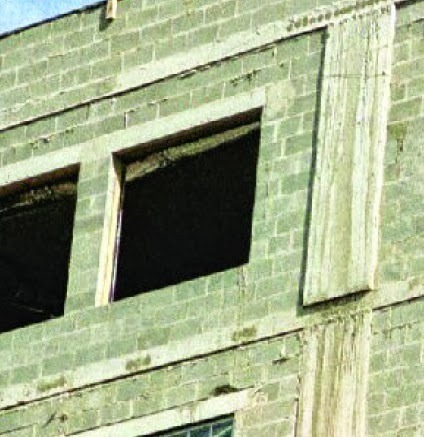 Dear reader we are discussing this topic according to ACI-117, a commentary on tolerance requirements of both materials and construction for concrete structures. We will discuss about tolerance of concrete structure throughout our upcoming post providing both graphical and written interpretation. No construction or erection can provide exactly straight, level and truly vertical perfection. We are lucky that such degree of perfection is also not necessary. We have some tolerances. Tolerances can be defined as- an acceptable variation in location and dimension which provides parameters to both designer and contractor to perform a particular work. This conveys a performance expectation from designer to contractor depending on which design is performed for a project. Tolerances encounter design assumption and requirements of project. Here we are concerned with tolerances of concrete construction. If the values of tolerances vary, cost involvement may be increased or decreased. We will discuss about each factors in the next post and tolerance of materials (reinforcement and concrete), foundation alignment, building alignment, erection tolerance of precast member etc. in our upcoming post. Check out also this construction project management software!